Prof. Joshua Mkhululi was a scholar who devoted so much of his life giving back to Africa, teaching and advocating for the total emancipation of the continent and its people. It is unfortunate that even in Tanzania where he had lived since 1976 and made so much contribution, too little is known of this exceptionally great and selfless don. He was born Ken Edwards on 22 January 1945 in Jamaica and was a graduate of California State University and Stanford School of Business. 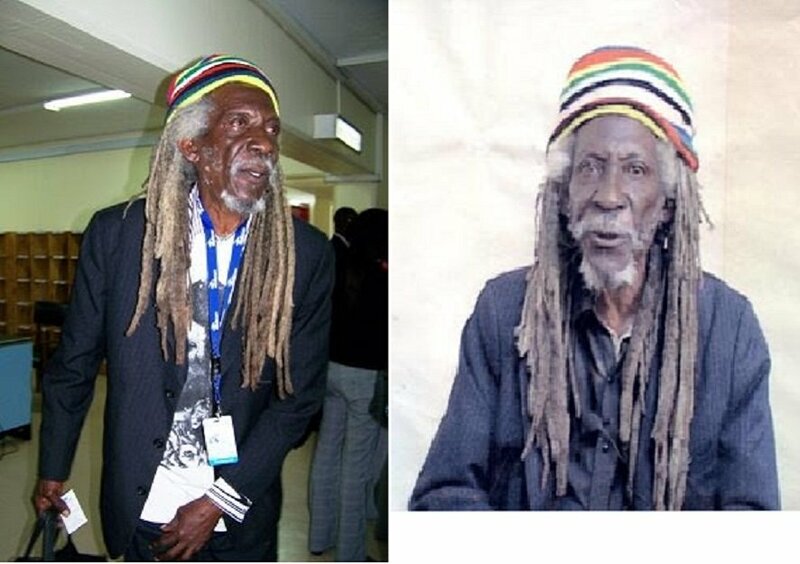 He was a Rastafarian and member of the mansion of the Twelve Tribes of Israel who also happened to be a personal friend of the late Reggae icon, Bob Marley, with whom he attended early school. 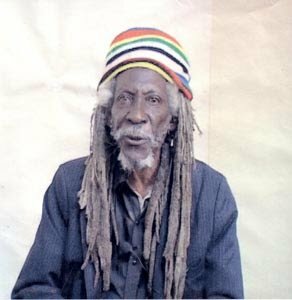 Like many Black people across the globe who are truly committed to Africanism, he later in life dropped his “slave name” and adopted Joshua Mkhululi. Despite being educated at such prestigious business schools that would guarantee him huge success in the corporate world and in high paying international organisations, he opted to relocate in Tanzania and became a strong force to support the independence of Tanzania and the liberation of southern Africa. During his time at the University of Dar-es-salaam in Tanzania, he was the inspiring lead in spinning off the Faculty of Commerce and Management from the Department of Administration and Management of the Faculty of Arts and Social Sciences. He was the first Dean of the Faculty, and along with other colleagues, he took part in developing the academic programmes, administrative structure and staffing. The University of Dar-es-salaam is the biggest higher learning institution in Tanzania and one of the most prestigious in the region; alma mater to several African presidents and countless high-profile diplomats. Guyanese prominent historian, Walter Rodney, also spent several years teaching at the institution where he wrote his famous book How Europe Underdeveloped Africa. While serving as Dean, Prof. Mkhululi also served as the chairperson of the Liberation Committee of the University of Dar-es-salaam, a committee whose goal was to educate the society on the issue of the decolonisation process in Rhodesia (present-day Zimbabwe). Joshua, as described by a colleague, never sought benefit from his support for the independence of Namibia, South Africa and Zimbabwe. The nature of his last years showed that he wanted to continue to serve his people in his adopted home of Arusha in Tanzania. 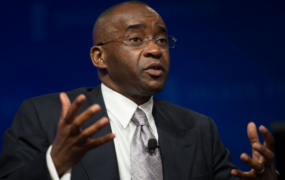 He also worked tirelessly for his country and would later make a huge contribution to the accounting profession in Tanzania. He started from the idea stage, solicitation and mobilization of funds up to implementation of one of the country’s leading business colleges – the Institute of Accountancy Arusha (IAA) of which he became its first Principal and dedicated himself to the institute for as long as 22 months without a formal contract and largely unpaid. Prof. Mkhululi as described by his former colleague and students at UDSM, he was “a teacher in the true sense of the word – concerned not only with the content and delivery but also the welfare of the student…one of a special kind – giving everything in what he believed in. He was tough and intolerant of lousy conduct but fair and just,” writes Prof. Mussa J Assad, recalling a case of examination leakage involving a daughter of a political heavyweight and a lecturer who happened to be a good friend of Joshua, but still wouldn’t change his decision to discontinue the student and dismiss his friend. 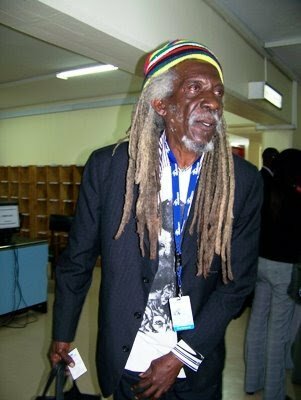 Professor Horrace Campbell, a colleague and fellow Pan-African wrote in his tribute in 2009 that he had met Ken for the first time in 1981 at the University of Dar-es-salaam, and the brother immediately recommended him to join the committee to work for the liberation struggle. In his tribute, Prof Campbell writes “My working relationship with our brother was one of the most rewarding aspects of my sojourn in Tanzania. Our work along with George Rubiik and countless others endured the machinations of Ronald Reagan, Chester Crocker and the neo-conservatives in the United States that wanted to defeat the liberation project. Specifically, inside of Tanzania, there were efforts to impose the Washington Consensus (in form of the IMF structural adjustment program) while seeking to infiltrate the society to spread the view that Tanzania could not afford to support independence in Southern Africa. We can now say that this work withstood threats, intrigue and efforts to make mischief”. Also, in his tribute Professor Campbell recalls their last meeting which reflected on their dream of building a Pan-African University in Tanzania’s city of Arusha. Apart from lecturing and his involvement in liberation struggles, Mkhululi also started, funded, coached and managed a football team of young boys in Dar-es-salaam. Sadly, Prof. Mkhululi never got issued his Tanzanian passport which he had asked for until his demise on 18 March 2009. 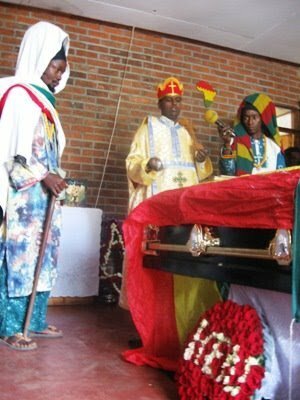 He was laid to rest in Tanzania’s city of Arusha in a burial ceremony which was conducted in accordance with the Ethiopian Orthodox’s Church principles. 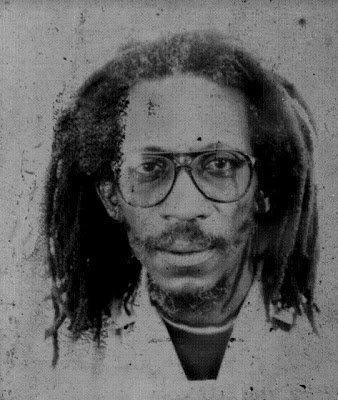 Despite his contribution to the academia and liberation of the continent he had so much love for, the revolutionary scholar still remains largely unknown to many. This piece is a summarized combination of tributes prepared in 2009 by Prof. Horrace Campbell – a friend and colleague of the late Prof. Joshua Mkhululi, and Prof. Mussa J. Assad, a former student and close friend. Horrace Campbell is a professor of African American Studies and Political Science at Syracuse University in Syracuse, New York. He was born in Montego Bay, Jamaica, and is notable for his involvement in Africa’s liberation struggles and in the struggles for peace and justice globally. Prof. Mussa J. Assad is a former student and lecturer at the University of Dar-es-salaam School of Business, a department that Prof. Mkhululi co-engineered several decades ago. Prof. Assad is currently the Chief Auditor General of Tanzania.